While not everyone is swapping out pumps for Pumas, more and more organizations have recently made the shift to a more relaxed dress code, including Goldman Sachs, Virgin Atlantic and Target (no more khakis, what?!). 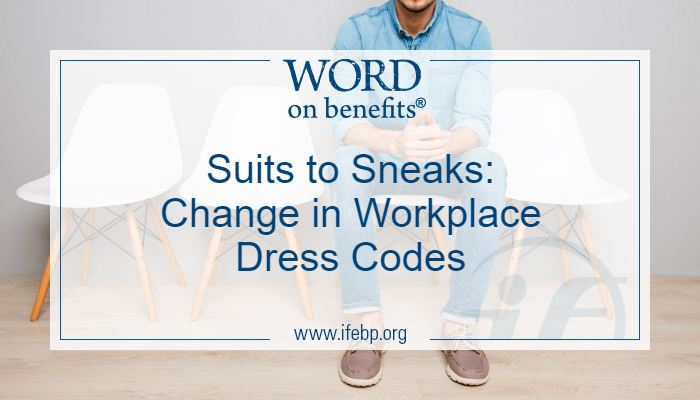 According to the International Foundation 2018 Employee Benefits Survey, 55% of workplaces currently enforce a business casual dress code. Twenty percent offer a casual dress code for the entire week, and 41 percent enforce a casual dress code on Fridays only. Trial run. Start small—perhaps one day per week. With spring and summer approaching, relaxing your dress code during these months is an easy (and free!) perk that your employees will love. Be clear. Set guidelines, and communicate them to your employees. Clear policies and terms will ensure that everyone is on the same page for what is—and what is not—appropriate apparel for your office culture. To avoid the “Am I wearing pants or leggings?” debate, sample images of appropriate workplace apparel may be helpful for some employees, as well. Keep it legal. Before establishing dress code requirements that prohibit all tattoos and piercings, employers should determine if their prohibitions run contrary to state law. 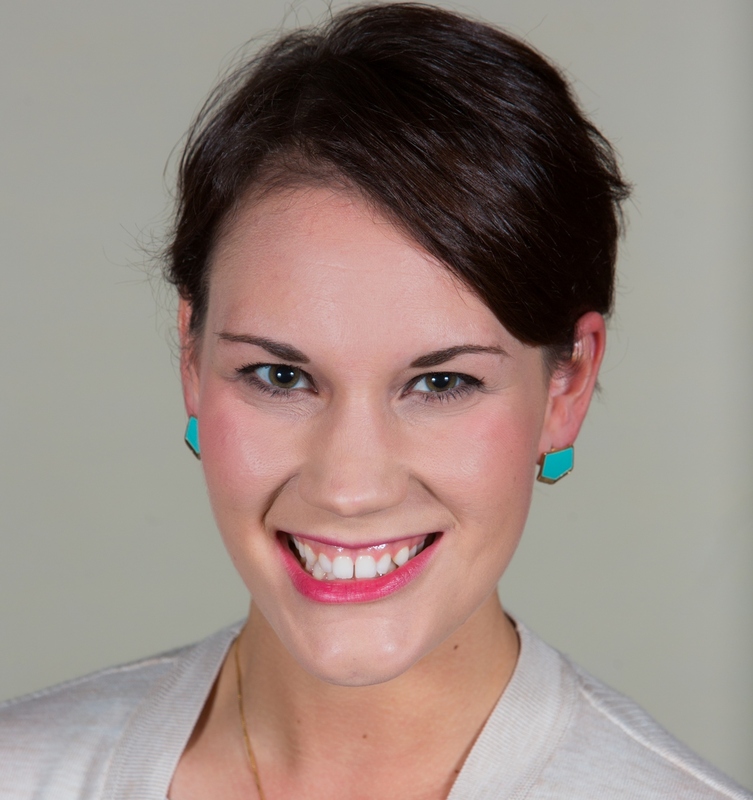 Many workplaces simply state “dress for your day” as their dress code policy. They trust employees enough to make their own call on what’s going to be an appropriate choice depending on their schedule—who they might be meeting with or presenting to that day. This concept helps narrow the focus to employees and their work rather than what they are wearing as that work is completed. What kind of dress code is established at your workplace? Share in the comments below!